Travelling is good for the mind and soul, but can be really hard on the skin, especially in the summer season, when the sun is probably in its hottest and you’re more frequent in the water—super chlorinated water! Your skin has all the reasons to act out—from the airborne bacteria present inside the plane to the changes in routine and climate, not to mention excessive sun exposure. Here, we share to you some tips on how to keep your skin happy while living the beach life—and yes, it’s more than just slapping on some sunscreen. Cleanliness is key to keeping your skin free of breakouts when you’re inside a plane. Always carry makeup remover wipes to wipe clean your skin whenever needed. But just as important, wipe down your armrests and seat before sitting on it. People leave bacteria and oil behind on seats, the reason why sometimes you develop body acne the next day of your flight. A quick wipe might be the only thing you need to save you some trouble. During the summer season, our skin is prone to breakouts. We sweat a lot and probably use a lot of new products, including those hotel toiletries, which can aggravate sensitive skin. Even if you are staying somewhere fancy, those designer moisturizers and lotions can still cause trouble on your skin if you have never tried them out. Any dermatologist would agree that sunscreen is a top skincare necessity during this season, no matter your skin type or skin tone. Those UV rays are cancer-causing. Make sure to re-apply all throughout the day. If you’re swimming or sweating a lot, you definitely need to reapply every few hours. Put on a layer of body sunscreen before heading outside and bring a spray sunscreen with you to reapply later in the day. Accessories help, too. Wear hats, shades and UV-protective clothing. knowing your skin type is important to fully protect your skin. Heat can be good for those with dry skin, especially if there is presence of humidity in the air. For those with oily skin, being under the heat can be a challenge. According to dermatologists, try to keep your skin care as simple as possible. Start with cleanser and end with moisturizer suited for your skin type. 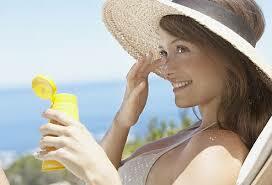 It is a good idea to bring some skincare remedies in case you end up being under the sun for longer hours. Bring some aloe for wound and sunburn healing. However, know that aloe does not replace the purpose of sunscreen—it cannot protect you from UV damage. It can only soothe redness and peeling of the skin due to sunburn. It’s not just you who needs a break; your skin, too. Enjoy summer while also giving your skin some TLC and reap the benefits of good skin even after your trip. 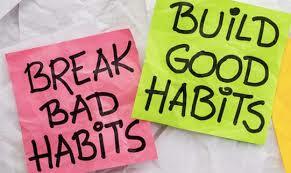 All of us have certain habits, both good and bad. Some people, even locals, joke around saying that Singaporeans have different habits like walking in such a fast pace, queueing in line for hours, and even chope-ing seats. Sometimes, though, our bad habits can get pretty overwhelming. When not managed earlier, they may affect our lives negatively. And really, it can be pretty hard to get rid of one. Sharing your goals to get rid of a bad habit will make you accountable for it. 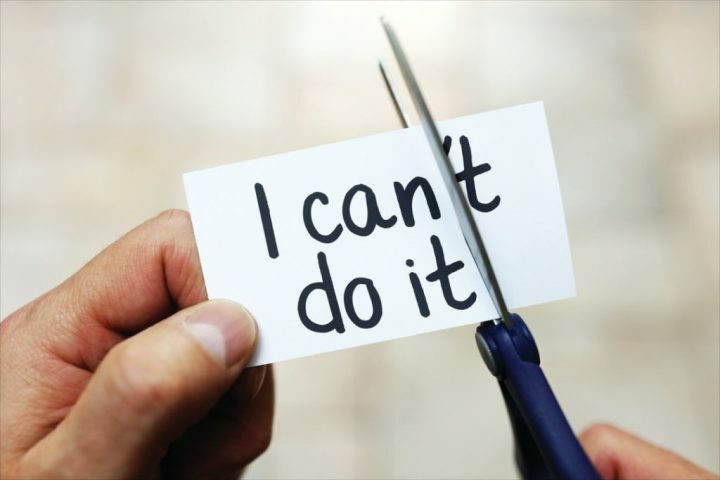 Letting a friend or a family member know about it leads them to expect you to succeed, while you on the other hand, will try to work hard not to let those expectations down. When you share your goals, you are somehow asking others to help you keep track of your improvements. We have habits, both good and bad, typically because it is a way to relieve stress. Clearly, a bad habit does you more harm than good. 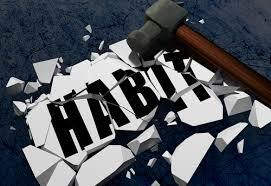 Of course, unlike what most people would think, breaking a bad habit is really difficult. A solution to this would be too indulge yourself in a new, and better, habit that can give similar benefits. If you smoke to relieve stress, for example, try to indulge in a new (good) habit that can give you a similar feeling instead. Identifying what causes you to do bad habits can mean a lot to be able to address them. It can be anything from stress, anxiety, or maybe everyday things and places like refrigerators and bars. The most ideal way to break a bad habit is to address the feelings that prompt you to do them. So, you can get rid of these habits by simply avoiding what causes them. The people we surround ourselves with can have a huge impact on our progress. We may have friends or companions who got us into doing the bad habits. And staying with them will not do you any good when you’re trying to eliminate the vices. Obviously, you don’t have to completely cut these people off. Just try to go with those who live the way you want to live. If you have a friend who wants to break a habit he/she shares with you, try to quit together. This makes it easier because you can check on each other and hold each other responsible for your actions. You can even make bets with each other. The one who gives in to the temptation of doing the habit first gets to pay the other. Overall, the point is to get better and celebrate your victories together. In such a busy world, it just seems that we don’t have enough time in a day. But hobbies are there to remind us to unwind and enjoy once in a while. 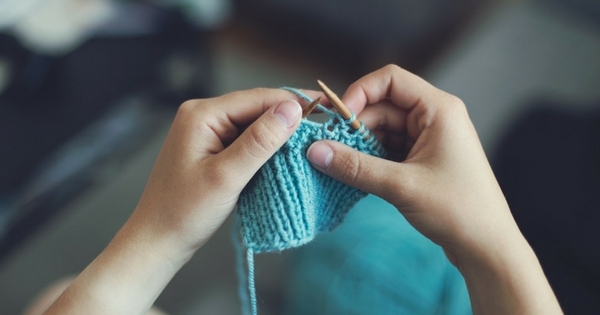 Aside from giving us a time to take a break and have fun, hobbies can also give us many benefits. The best part about it is that you don’t really have to limit yourself to one hobby. You can try to learn as many as you want! 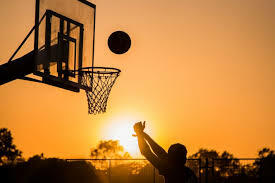 A hobby is defined as an activity that is mainly done for enjoyment, usually during one’s leisure time. With that definition, it is obvious how hobbies can be great mediums of stress relief. Doing something you enjoy can take your mind off the stress and give it some time to refresh. You may engage in physical activities that can help promote good hormones or maybe indulge in a different world through a book. When you’re starting to learn a hobby, obviously you gain more knowledge about it. You learn new techniques, ideas, and values that you can use not only with it but also with life in general. 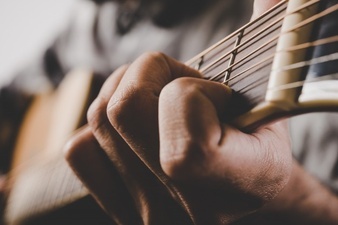 Additionally, not only will you be developing your skills in these certain hobbies, you’ll be surprised that having hobbies will also teach you a lot of life skills. Having a hobby means you are involved in a community. It is something that you can usually enjoy with the company of others. You meet people who share the same interests with you, and maybe even learn to get better at your hobbies together. You might have a hobby of model building and have a friend who also does so. Together, you might be able to make a business out of the models you create and meet a lot of people who might be interested in buying them. Hobbies aren’t necessarily only for leisure. Like what was said earlier, you might be able to earn money from your hobbies. Painting, perfume making, photography, knitting, almost any hobby can be turned into a business if you want to. Hobbies also help you earn better in your job, indirectly. It has been found that those who have hobbies can do better at work because they develop the habit of not wasting time. Depending on your situation, there can be a lot of hobbies to try out. Whether you like to keep moving, or want to stay at the comforts of your home, there are a million things you can try. If you’re an animal lover in Singapore who wants nothing more than to have a new furry friend, and you’ve most likely spent countless hours trying to convince your parents why you should get one. They’re also much more social and need more stimulation in their everyday experience, and the lack of this can put your dog in a rather mood. They need regular walks outside, and they also need toys for their teeth to chew on if they happen to be growing puppies. 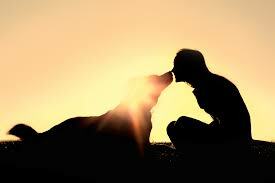 Dog years are much shorterthan human years, so be sure to give them love and attention as much as youcan. Dental health is criminally underrated when it comes to caring for your pets, which is why you should also brush your dog’s teeth regularly using a special brush and toothpaste. Taking your dog to the vet and scheduling an appointment for a regular check-up can also just as easily avoid problems later on. You should also get Fido’snails trimmed so they don’t break, snag, or affect his gait and make itdifficult for him to walk. 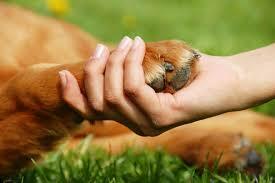 If your pet dog doesn’t like having their pawshandled, a short visit to the vet can make things a lot easier. Many dog owners often tie their dogs to a corner when they need to go somewhere and leave them alone, and may not seem like a dangerous thing to do to your pet at first. However, this turns out to be both dangerous and cruel as a practice. The reason for this is because dogs are naturally territorial and aggressive, and this instinct switches on when they are confined to a small space. Tying them also increases the chance of them potentially getting strangled or choking on the leash, and can even make them sitting targets for the weather, other animals, or other external factors. Whether you’re planning on getting a dog with long fur that you need to brush and trim, or a short-haired dog that doesn’t need too much hair, you should check to make sure that you’re not allergic beforehand. You should also be prepared for your home being covered in dog fur when you decide to adopt a new furry friend. Dog fur, like dust, can be home to dust mites or other things that could increase your tendency to sneeze. 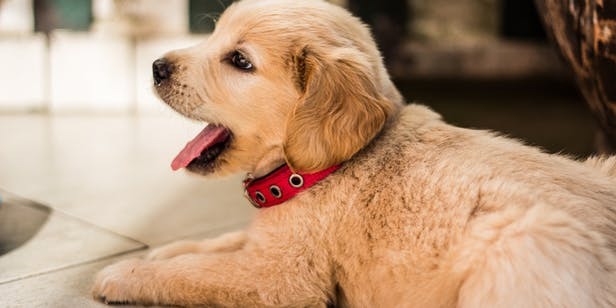 A dog’s personality depends on the owner, and your responsibility as someone who owns a pet in Singapore is to make sure that your pet is in the best of health. However, as a dog owner, you also need to think abouthow your dog interacts with the people around you as well as the environment –and make sure that the balance between them is preserved. 1. Observe the Code of Responsible Behavior (CRB). The Code of Responsible Behavior is something every HDB owner/tenant complies with in order to keep the surroundings clean and orderly, as well as to minimize noise that could annoy the neighbors. 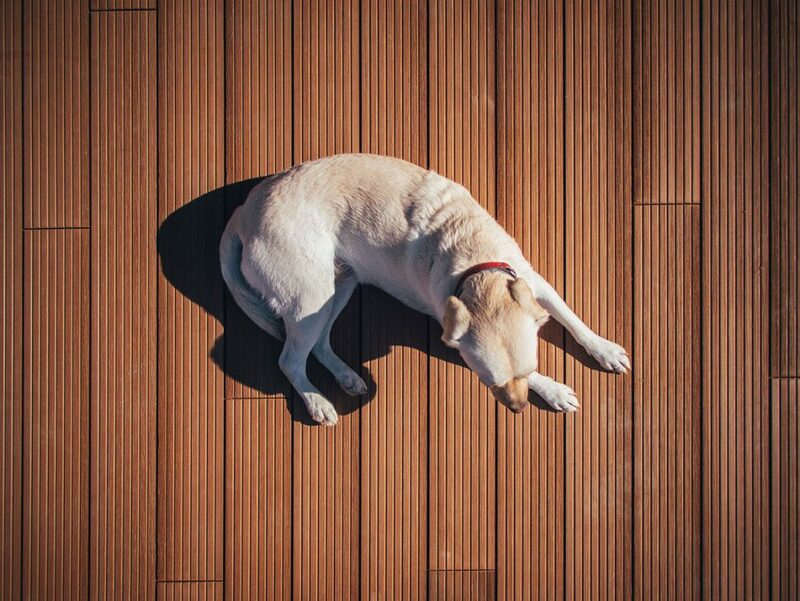 Keeping your home conducive and comfortable to your pets is important to keep them from becoming easily irritated or agitated when they go outside. It also makes it easier to clean up after your pet once you’ve trained it. 2. Make sure the dog you plan on adopting is either a mixed medium-sized breed or a “Singapore Special”. 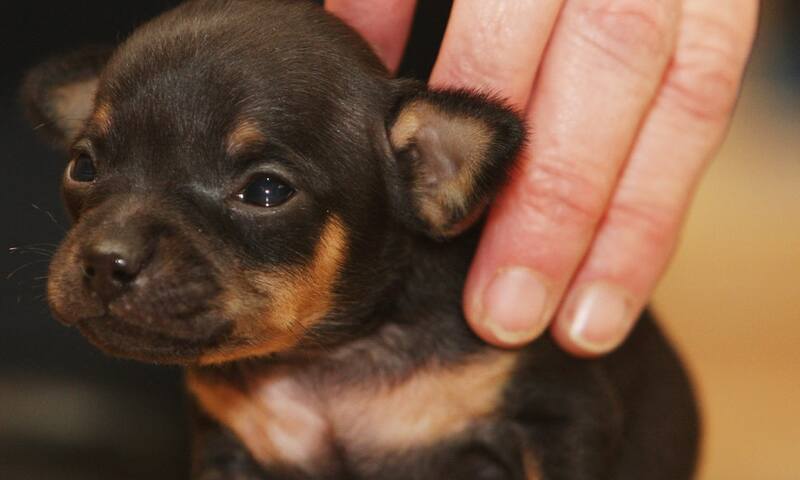 The environment is a big factor that needs to be considered when it comes to raising a dog. The reason why HDB flats can’t accept big dogs is because they require regular exercise and a lot of room to move around. They are also more likely to be hyperactive and cause a lot of noise that could upset your neighbors. Though this is slowly changing, it still helps to geta pet that your home and lifestyle can accommodate. In fact, most dogs livingin HDB flats in Singapore belong to the “toy dog” category, as they are theones that tend to be the easiest to maintain relative to the size of the HDBflat. 3. Keep your pets’ tags updated and properly identifiable. In the off chance that your pet suddenly runs off, being able to identify and know the location of your pet dog is a blessing. The good news is that nearly all dogs in Singapore are now required to be given a microchip implant that allows them to be easily tracked. 4. Don’t be a backyard breeder. There are a lot of safer, alternative, and more pet-friendlyreasons to take home pets from an adoption shelter rather than a breeder.However, should you choose to become a dog breeder, it’s important that youfollow the proper protocols involved. 5. Let your pets go outside. Dogs are inherently social animals, meaning that they love company and hate being left alone. Going out on regular walks and allowing your pet dog to experience the outside world is a great way to train your pets to not freak out whenever they see something they’re not familiar with.